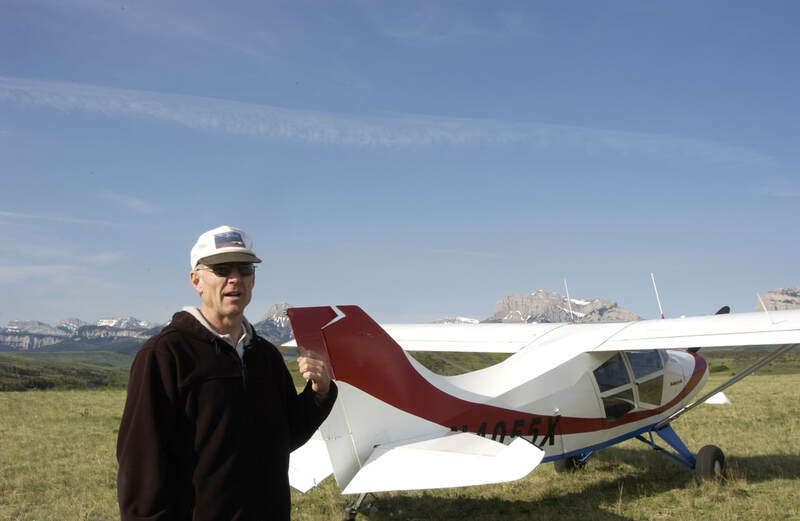 My flight experience started in 1969 when I soloed in a Piper Super Cub. Since that time most of my flight time has been in the mountains and plains of Montana. As a commercial instrument rated pilot I have worked in various general aviation jobs such as pipeline patrol, fire patrol, game survey, and flight instruction. 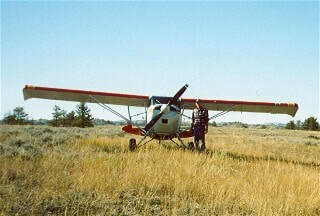 Since the mid 90's I have used the Maule aircraft for my work. 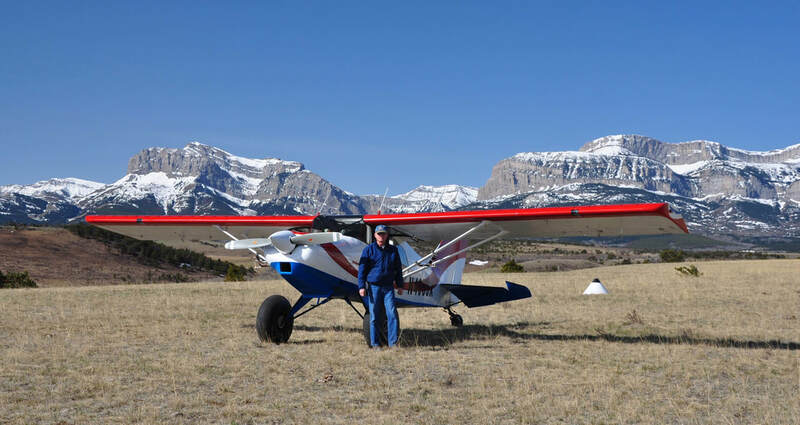 After gaining experience in the Maule I started providing instruction in the aircraft for insurance requirements, tailwheel and Maule specific transition training. I now have close to 7000 hrs. in various Maules and have given over 800 hrs. dual instruction in the aircraft.